Logitech recently announced that it would be discontinuing service and support for its Harmony Link smart hub. After March 16, 2018, the device will no longer function, leaving owners empty-handed. The company offered Harmony Link owners a 35 percent discount on the purchase of a new Harmony Hub (its modern successor) but needless to say, that didn’t sit well with loyal users. In response to backlash from users across the Internet, Logitech said on Thursday that it will be replacing all Harmony Link devices with a complementary Harmony Hub. Owners will be contacted between now and the end-of-life date regarding a replacement. Optionally, you can reach out to Logitech to get the ball rolling. Those that already took Logitech up on the 35 percent discount offer will be refunded the full amount they paid for the replacement. Logitech said it made the decision to end support and service of the Harmony Link due to the fact that a key encryption certificate is set to expire next spring. Continuing the service while knowing it could be vulnerable to attack down the road would be “acting irresponsibly,” the company said. 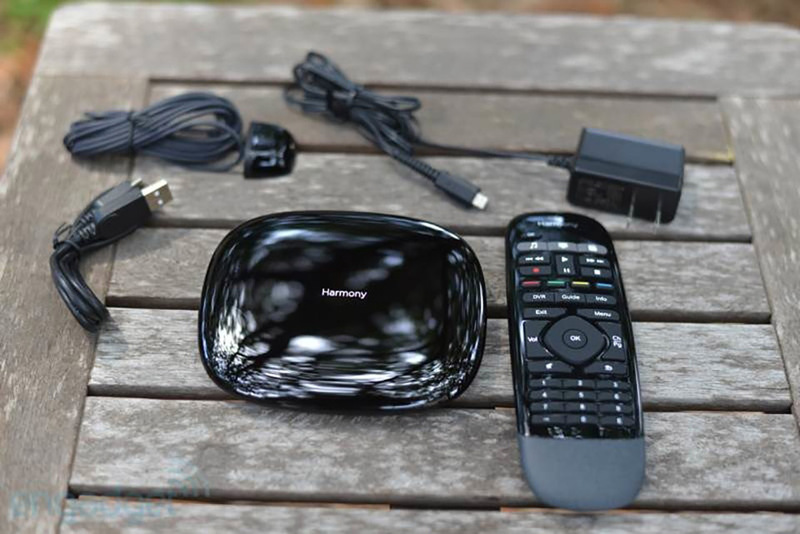 The Harmony Link initially went on sale in 2011 and was last offered by Logitech in the fall of 2015.